This type of press is used in fiber baling for high capacities up to 10.000 kg/hr (depending on the density of the material). Feeding can be done by pneumatic feeding or straight from a cutter. 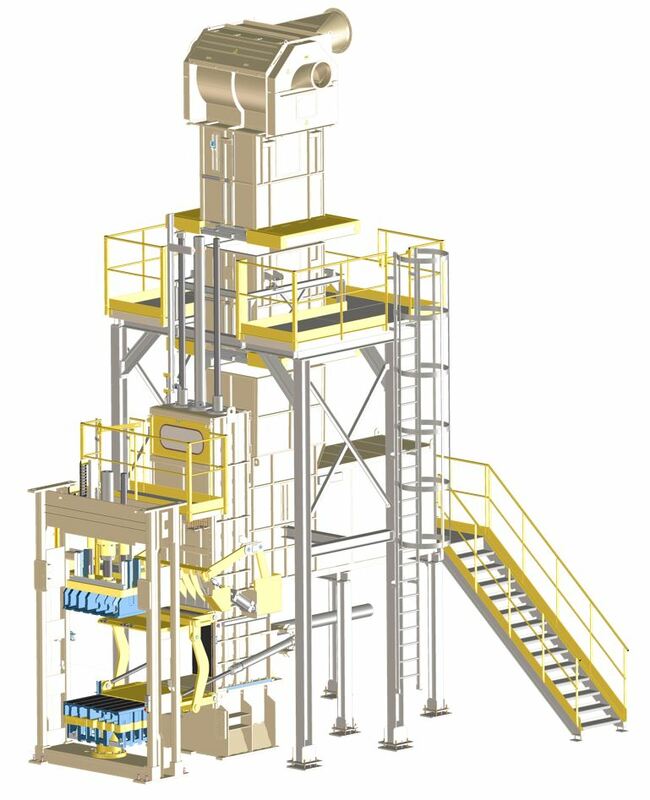 Capacity : Up to 10.000 kg per hr, but this is depending on the type of material that you feed.